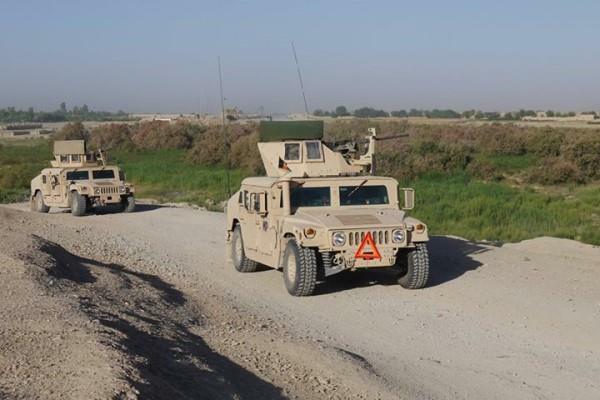 The Afghan National Defense and Security Forces (ANDSF) shelled and bombed the enemies' positions and sanctuaries by artilleries and air forces. During these operations, 24 Taliban fighters killed, nine others wounded and a hideout of the enemy destroyed in Trinkot center of Urzgan—22 militants including a local commander were killed, eight wounded and two vehicle with some weapons destroyed in Andar, Abband, Qarabagh, and center of Ghazni—12 insurgents killed in Maroof district of Kandahar- six rebels killed, one wounded and two others arrested in Wahir, Nahr-e-Saraj, Sangeen and Garmsir districts of Helmand. In past 24 hours, 16 planed clearing operations, and 80 Special Forces operations conducted in different provinces; also, Air Forces conducted 113 aerial operations supporting Afghan National army including 15 strikes on enemy's sanctuaries.